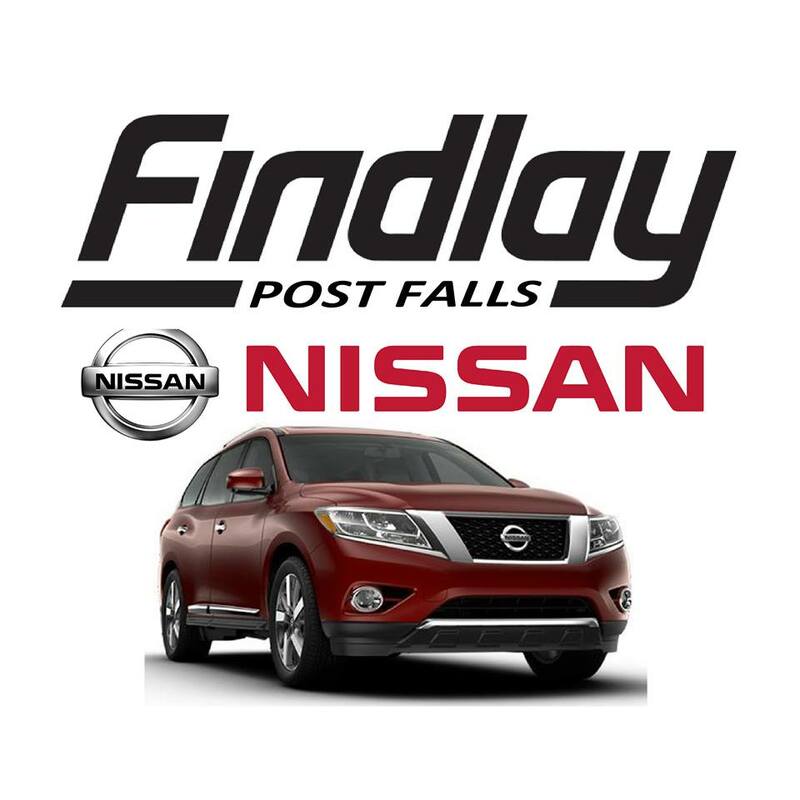 Post Falls, Idaho: Findlay Post Falls, voted Best Auto Dealer in North Idaho 2015, stays active in Post Falls and surrounding cities – Spokane, Coeur d’Alene, Hayden, and others. The annual fifth grade Arbor Day Field Trip that took place in May hosted more than 500 students and was filled with outdoor fun. “The students enjoyed the wildlife experience, salmon run game and trail hike. Your donation made the program possible,” Preston Hill, Urban Forester. This month, Findlay Post Falls made a generous donation to Spokane Crash Softball. Spokane Crash Softball Select Club Program is “the premiere softball club for girls ages 10-18 in the Inland Pacific Northwest” and is made up of four age divisions: 12-U, 14-U, 16-U, and 18-U Gold. Players have been recruited to Bellevue College, North Idaho College, Boise State University, Whitworth University and several other colleges and universities in the Inland Pacific Northwest. As result of a donation to the Lakeland High School silent and live auction, Findlay Post falls was able to help support the graduating seniors: “The Lakeland High School Parent Committee and 2015 graduating seniors are deeply appreciative of your generous donation in support of this endeavor to ensure our 2015 seniors have a safe and sober graduation night. Your support in this endeavor is invaluable to us, and we want you to know we appreciate you and all that you do,” LHS Parent Committee. In addition, Findlay Post Falls recently donated to VFW Post #889 and is sure to continue donating to other organizations in the near future. Findlay, a company that builds long lasting relationships built on trust and integrity, believes in the importance of being present in the community and offering any and all donations possible both to local and to remote charities and organizations. Located in five states, Findlay Auto Group takes part in donating and supporting their communities. Findlay Subaru of Las Vegas recently volunteered with the Meals on Wheels Association of America, an association that works “to support the independence and well-being of seniors.” In addition, Findlay Volkswagen of Flagstaff donated $4,850 to a local autism summer camp as their chosen Charity of the Month. More information regarding recent donations can be found on the Findlay Auto Group Facebook page. 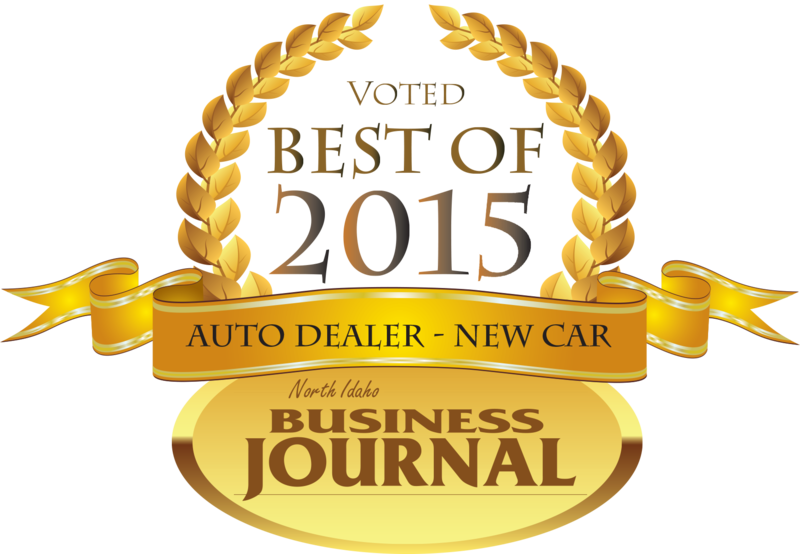 Since Findlay Auto Group’s establishment 53 years ago in Las Vegas, the company has grown to 35 locations including three locations in Post Falls, Idaho – Findlay Hyundai Mazda, Findlay Chrysler Jeep Dodge Ram, and Findlay Nissan. 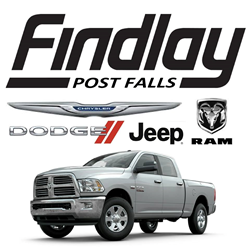 Among the three Post Falls locations, Findlay has over 500 new and used vehicles in stock. Findlay prides itself on being a one-stop shop for all automotive needs whether buying, selling, maintaining, or repairing. Each location offers free a shuttle service for pickup and return. For individuals or groups seeking donations, contact Jerry Thrasher at (208) 262-7430 or jthrasher@findlayauto.com. For information about the company, visit Findlay Post Falls’ website at findlaypostfalls.com.